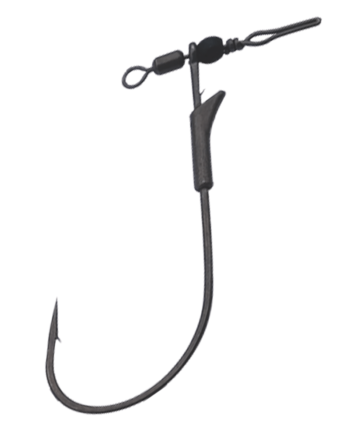 Hook a few thousand bass a year and you know what works and what doesn’t. That’s exactly what fulltime bass pro’s Aaron Marten and Shinichi Fukae do year-in and year-out. They fish with an intensity and passion that’s established them as top pro’s. “Expect a fish on every cast”. 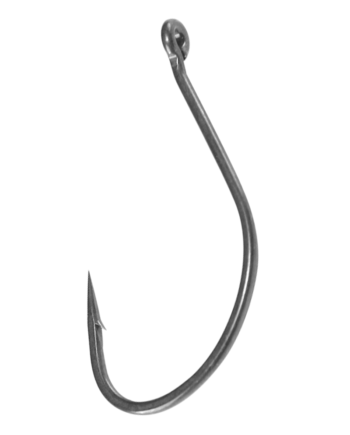 Every cast, every hookset can be a game-changer…and that was the genesis of G-Finesse. 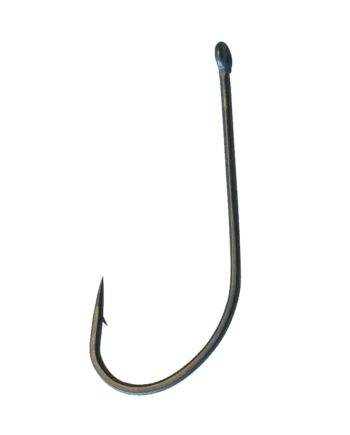 Designed and tested by bass fishing’s top pro’s, G-Finesse takes hook design, “sharp” and “strong” to new and unimagined levels of excellence. Martens and Fukae’s livelihoods depend on being the best and using the best equipment available and with G-Finesse, they have the competitive edge. 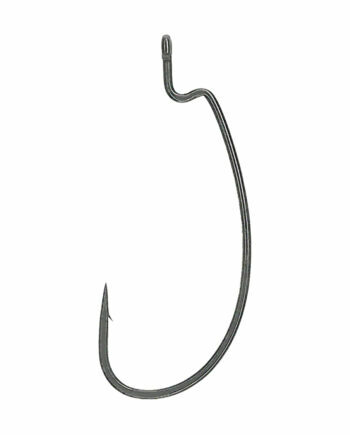 Gamakatsu’s long held the reputation as the sharpest hooks on the water. They’ve outdone themselves with G-Finesse. 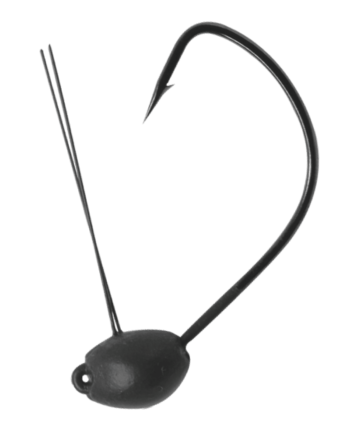 Using a new ultra-strong material called TGW (Tournament Grade Wire), that’s thinner, stronger and sharper, Gamakatsu has been able to achieve what no other hook company has, the world’s most effective fishing hooks. But TGW is only part of the G-Finesse story. Gamakatsu’s exclusive Nano Smooth Coat finish. This coating reduces resistance for even faster and surer penetration. 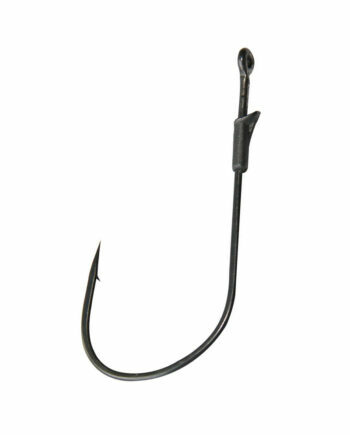 A slicker, faster penetrating hook surface enhances the design and material attributes of G-Finesse. 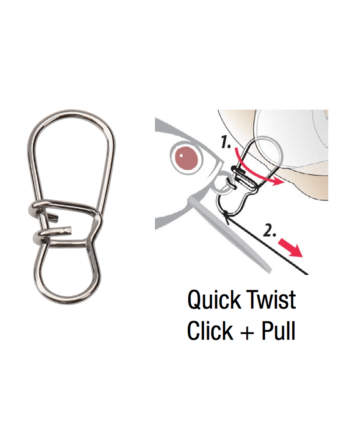 Right now, the combination of TGW and Gamakatsu’s innovative Nano Smooth Coat is only available on the G-Finesse Treble and G-Finesse Drop Shot Hooks. 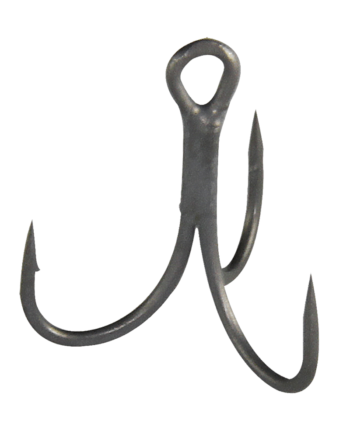 Expect to see these exclusive attributes applied to other new Gamakatsu G-Finesse hook designs soon. 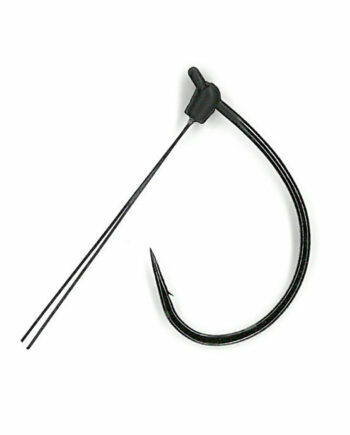 But it’s more than an innovative, revolutionary, new hook material and finish, it’s the design. 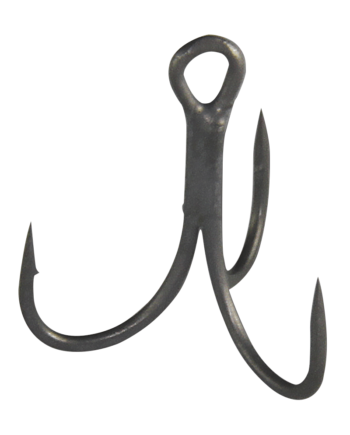 Exclusive, proprietary design that makes these singularly unique hooks even better! 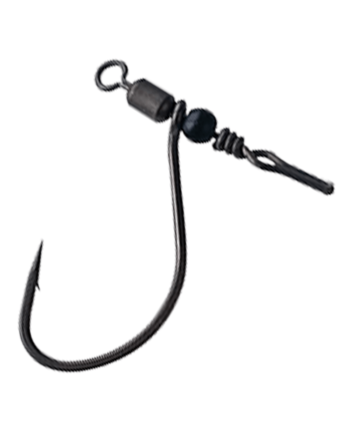 A little more gap here, just the right offset there, exactly the right shaft length and voila…the most effective fish catching hooks available! A few G-Finesse products have hit the market and are already winning broad acclaim and acceptance by bass fishing’s best. 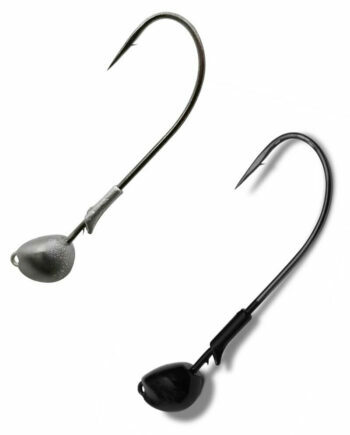 The Swivel Shot, Jig Head Wacky and Tournament Snaps provide a glimpse at where Gamakatsu’s G-Finesse series is headed. These are products that break the mold…shatter it really…and are taking the sport in new uncharted and exciting directions. 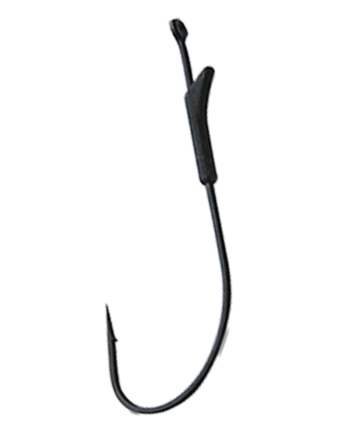 You’ll be hearing more and more about G-Finesse…and when you do, listen, it’s exactly the edge you’ve been looking for and the pro’s depend on in making a living. Every day. All day.